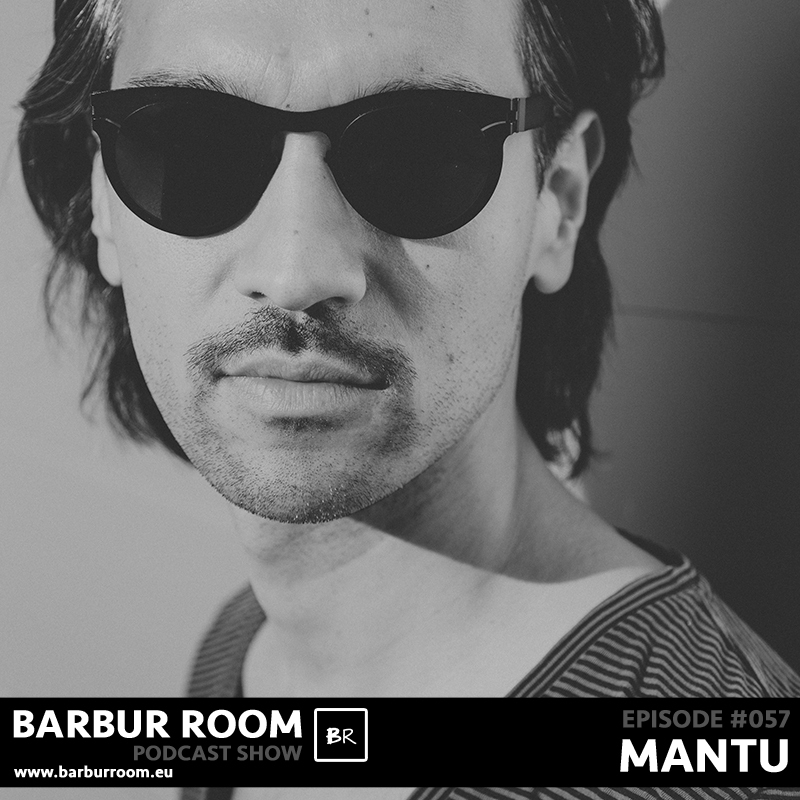 It started in the 90ties when MANTU was doing his first parties in Berlin. Mostly illegal raves with his friends and first guest deejays from the techno scene. When he started at Universal Music as a promoter and later A&R he expanded is international network and build up is reputation as a crazy and music loving expert. The next steps had been own remixes and later productions with releases on Great Stuf and Kittball. In Berlin he founded two underground clubs (ZPYZ & Octagon) to celebrate with his crew. Later he took over Get Physical and managed the label for three years, at this time he developed his sound at Studio Kreuzberg and released on Kindisch and Get Phyiscal Music his latest releases. You might know his sets from Get Physical Radio, where he blasted listeners with playfull vibes in his sets with global audience. Right now he founded his own label „With Compliments“ together with his fomer Get Physical colleague and friend Martin Runge. A place to create his own deep and groovy definition of electronic music.